In the design and application of soybean crushing technology in China, the extrusion leaching technology is often used. This technology can improve the quality of soybean oil, improve the palatability of soybean meal and increase the processing capacity. 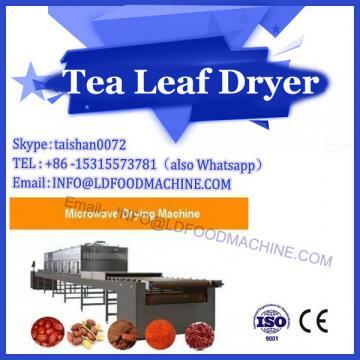 The application of Microwave drying machine equipment is more and more extensive. 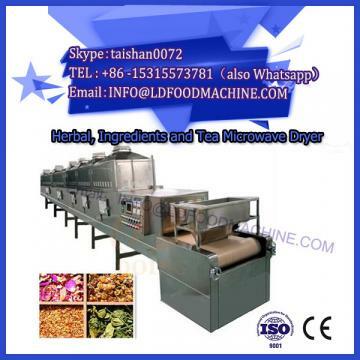 Puff snack production line includes extruding and extruding machinery. 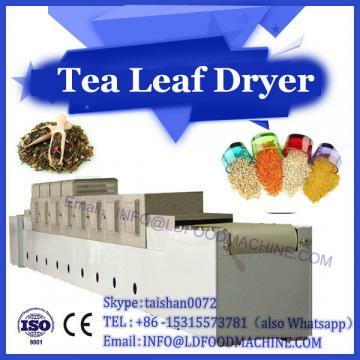 The application of extruder makes the thickness of soybean slab increase from 0.30 mm to 0.45 mm, greatly reduces the powder degree, the mixed oil is easy to penetrate during leaching, the solvent contained in extruded defatted meal is easy to evaporate, the steam content is reduced by 23%, the coal consumption is reduced from 48 kg/t to 39 kg/t, the solvent consumption is reduced by 0.15 kg/t, and the residual oil is reduced. The yield of degummed oil increased by 0.1% and the power consumption decreased by 1 kW.h/t. The design and configuration of the extruder, the role of the extruder in the oil-making process, the relationship between the extrusion and the extrusion are discussed in detail, and the characteristics of the extruder at home and abroad are analyzed. Domestic expanders have developed rapidly in recent years, with more manufacturers and a large market share. Their mechanical manufacturing level is basically close to that of imported expanders. Under the circumstances of long import cycle and large price difference, domestic expanders are generally easy to become the priority of users.